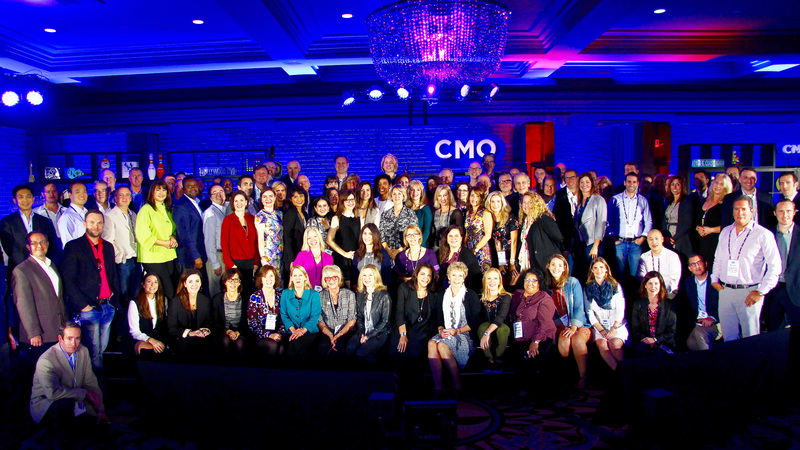 CMOs came together today in Santa Monica for the 2016 Fall CMO Club Innovation and Inspiration Summit, and it was everything we hoped it would be. The amount of top CMOs and marketers in the room made the event everything and more. Peer to peer networking, main stage panels, problem solving roundtables and surprise guests and performances. Defiantly a day to remember! Check out a sneak peak photo recap below and stay tuned for more from day two tomorrow!